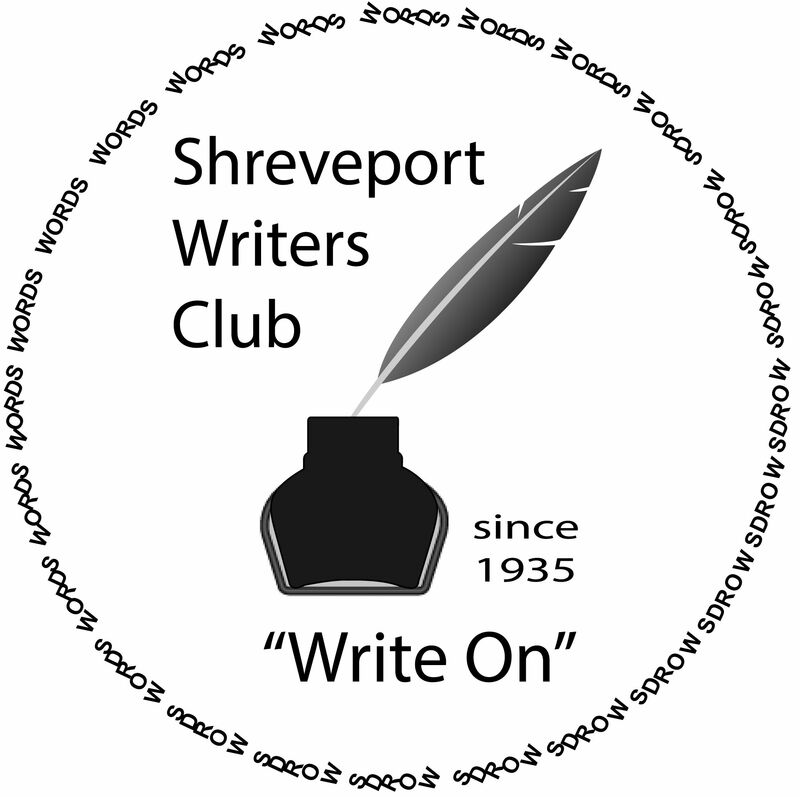 It’s March and tomorrow we will be holding our Shreveport Writer’s Club Meeting. For this month and April we will be holding it at the Broadmoor Presbyterian Church. The building is located on 1915 Glover Place, Shreveport, LA 71105. It will be from 10am-12pm. Make sure to bring pens and pencils, for our flash writing exercise. Also, bring a sample of some of your work to share during our Round Robin at the end. During our Feburary meeting, we were honored to have author Katie Bickham as our speaker. She shared work from her poetry book, “The Belle Mar”. Katie likes to write poetry with historic background with settings around the world. Some of the poetry from her book has settings as far as the 1800’s. “The Belle Mar” is set on a plantation in Louisiana from the 1811-2005. The characters are also diversed. The poetry is told through characters with different social and economical backgrounds. Bickham writes her poetry, so that it is accessible to readers. She finds that it is a great tool for story-telling. With her story-telling, she finds that it is also importamt to perform well. Katie believes it is a great way to reach audiences. Katie also shared her researching habits and how to work with traditional publishing. We want to thank Katie Bickham for coming to speak with us. She gave us great insight about traditional publishing in poetry. At the next meeting we will be talking about the upcoming April Writer’s Medley. We are also going to be holding our Officer elections in June. Dues will also be due. Come out and enjoy the company of fellow writers and those who are inspiring to write. Keep up with your awesomeness and remember to “Write on”!